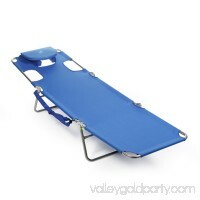 Finally, there's a solution to tanning comfortably on your tummy! 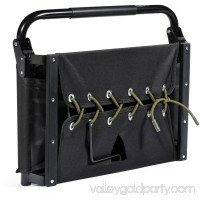 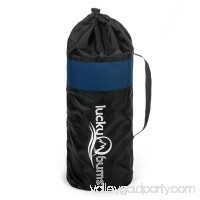 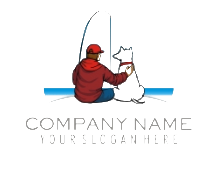 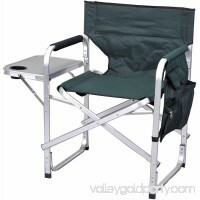 Forget about having to put away your book or deal with painful neck cramps just because it's t.. 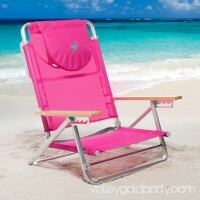 Giving into your wanderlust does not mean giving up comfort. 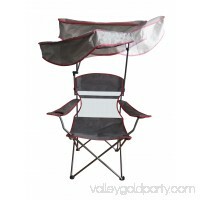 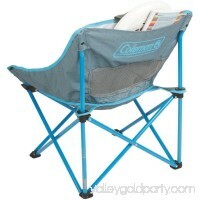 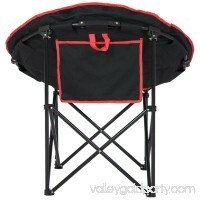 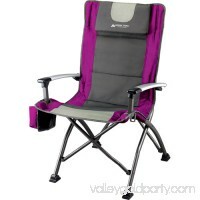 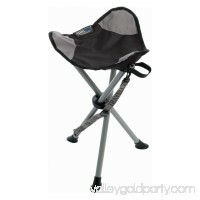 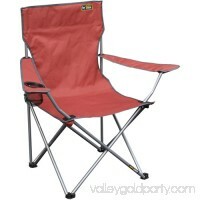 Take along a Coleman Kickback Breeze Chair and you will have quick, easy relaxation in a light, por.. 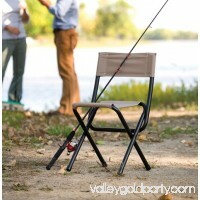 The Coleman Chair Woodsman II is a convenient foldable chair with a classic design. 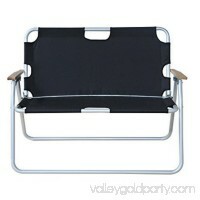 The Woodsman Chair weighs only 3 lbs and is easy to carry with you wherever ..